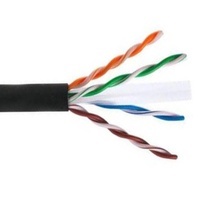 The CABLEMASTER Cat6 CMR Riser Bulk Cable exceeds all Category 6 specifications to ensure reliable Gigabit network connections. 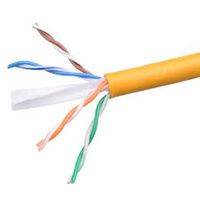 Our CAT6CMR is the best CAT6 cable available. 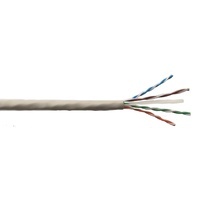 All CABLEMASTER cables are built from PVC ground and solid pure copper rods to ensure 100% quality controlled production. 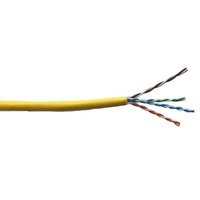 CABLEMASTER Cables are backed by the CABLEMASTER Lifetime Warranty. 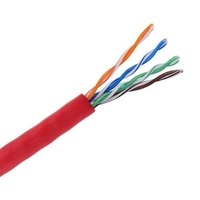 CABLEMASTER Cat6 cables are manufactured using high-quality copper conductors. 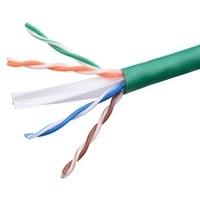 While many cable manufacturers offer a "cheaper" cable, based on a copper-coated aluminium core, OR recycled products CABLEMASTER make no compromises on quality we build from ground to ensure you receive top value and performance for your data network. 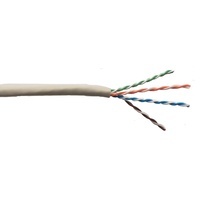 This CABLEMASTER CAT6CMR cable is constructed with 23 gauge copper wire, to support a broad range of Ethernet applications such as Power over Ethernet (PoE). 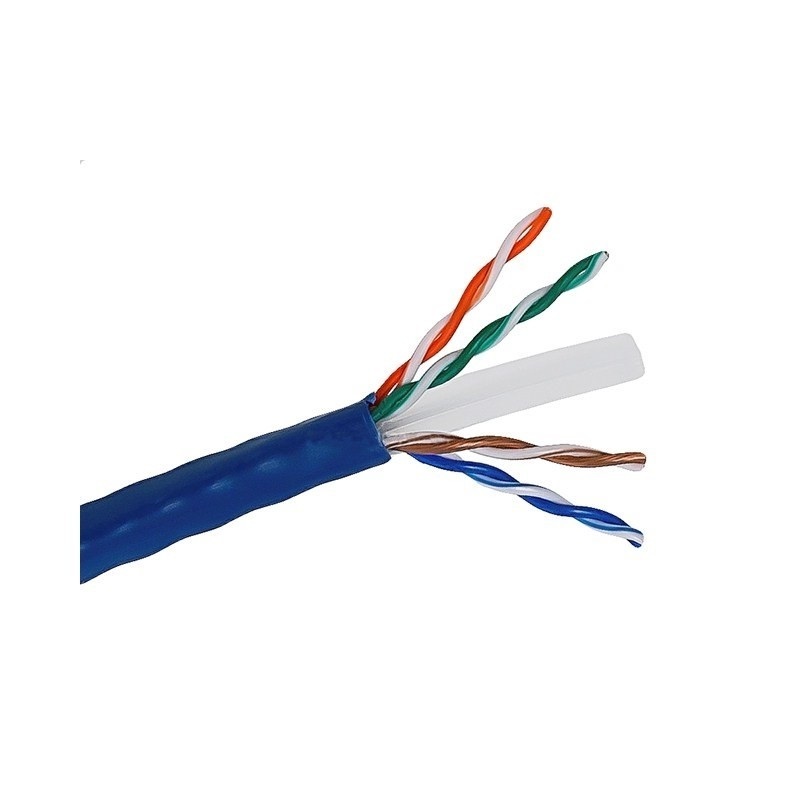 Because we use a high quality copper wire, our cables easily sustain the power required for Power over Ethernet applications, whereas the inferior quality offered by copper-coated aluminium cables may be subject to insufficient power delivery, heat build-up, equipment damage and potentially, fire.